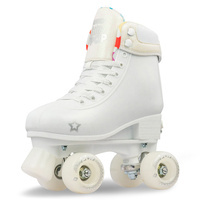 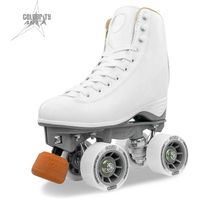 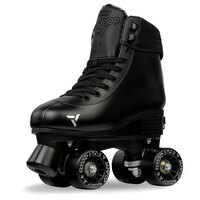 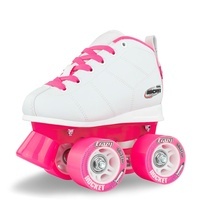 Want the full retro stylings of an elegant high white boot skate PLUS the flexibility of adjustable sizing? 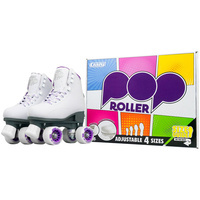 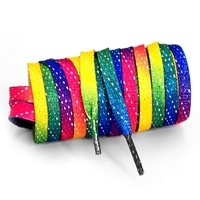 The POP Roller is your ticket to ride!! 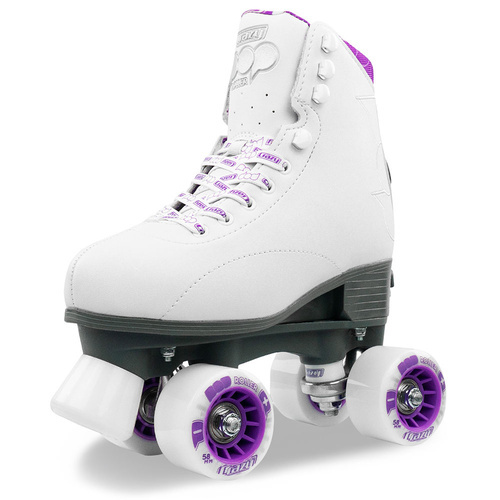 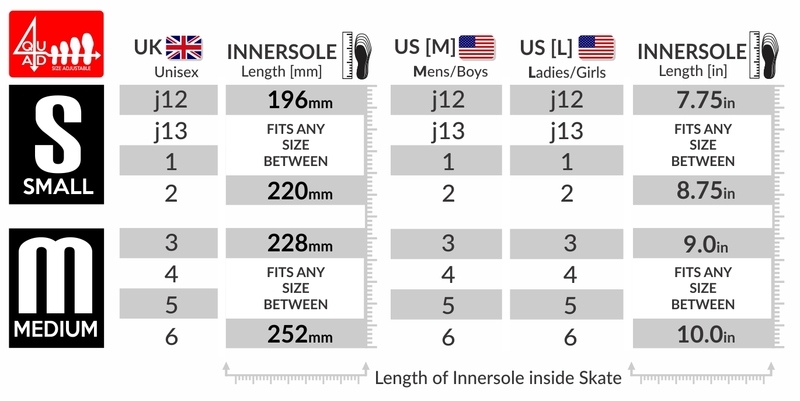 This classic style skate introduces a new internal toe size adjusment- simply fold down a small size adjuster on the heel and twist to adjust between 4 sizes! 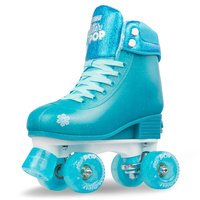 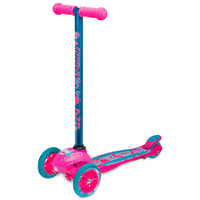 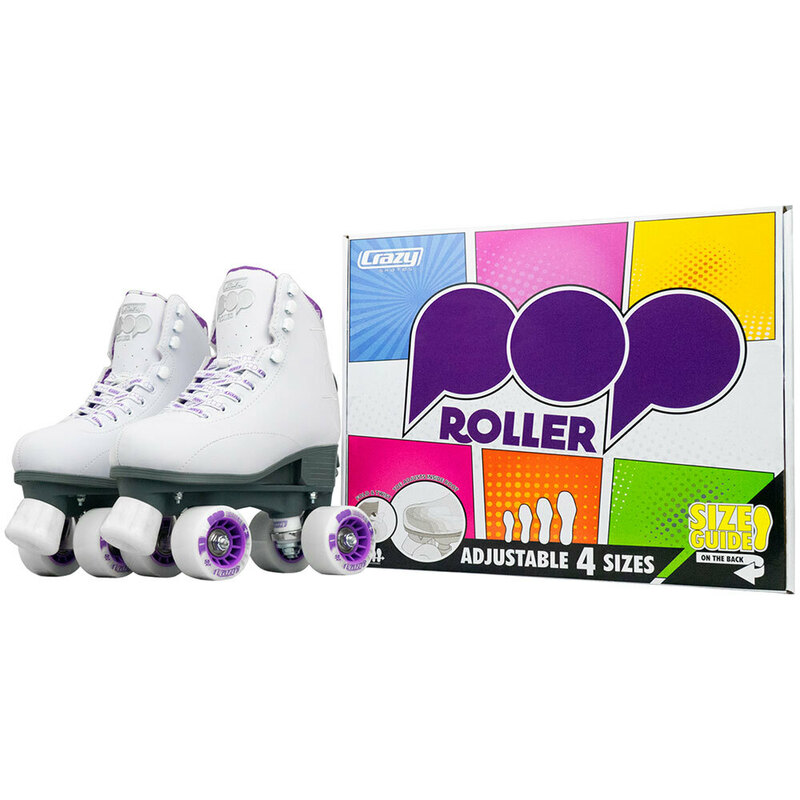 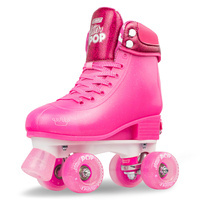 The POP Roller features a classic styled boot with custom printed lining that gives you the control over your signature urethene POP wheels and metal trucks. 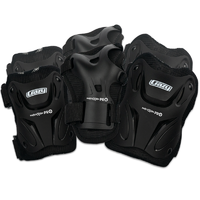 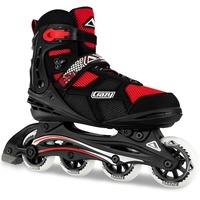 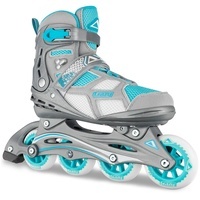 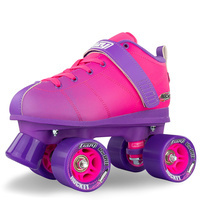 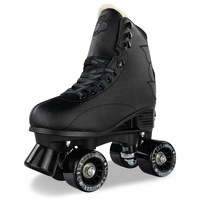 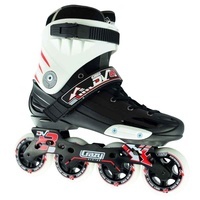 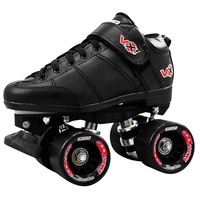 This skate is legit with all of the high level appointments you would expect from Crazy Skates, from metal lace hooks, double action cushions and a stylish embroidered POP logo on the side of the boots sets off this powerhouse skate that does it all. 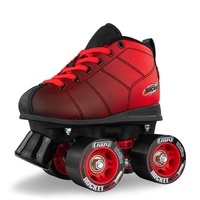 The term ‘CrazySkateCo’ or ‘us’ or ‘we’ refers to the owner of the website whose registered office is 4 Development Court, CALOUNDRA, QLD, 4551, . 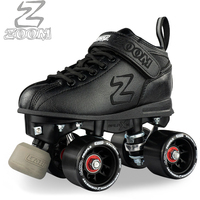 Our ABN is 56124180285. The term ‘you’ refers to the user or viewer of our website.